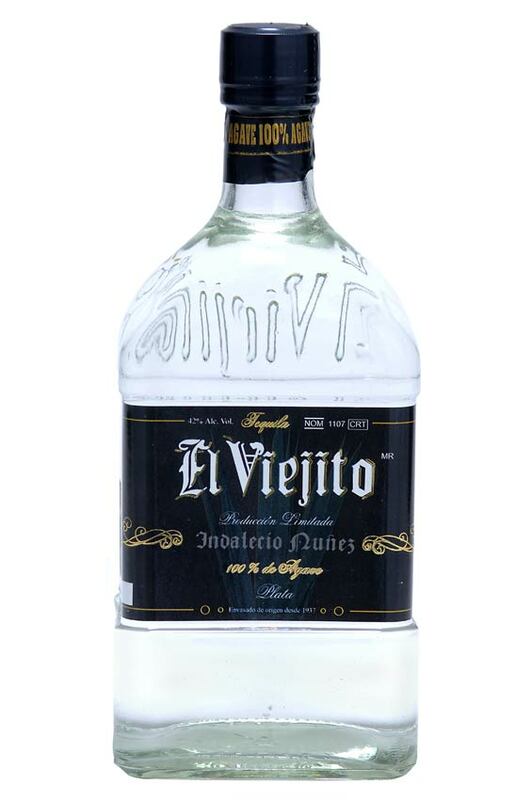 The El Viejito distillery is located in the town of Atotonilco, approximately 98 km (60 miles) from Guadalajara, in the “Highlands” of the State of Jalisco in Mexico. This region is recognized, among other things, for having the best soil, climate, water and altitude to grow Agave plants and of course for the quality of the tequilas produced in this region. 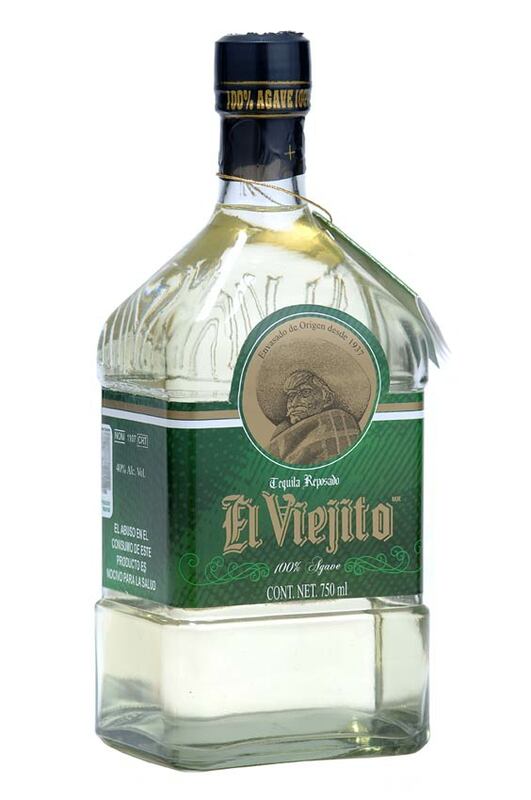 Tequila El Viejito, S. A. de C. V.
Eucalipto 2234 Col. Del Fresno C.P. 44900.